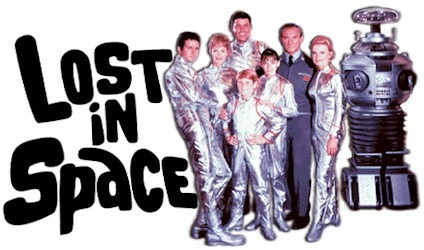 The pilot of Lost In Space was probably the best episode of the series. The show quickly became a parody of itself and how it lasted as long as it did will always be a mystery to me. Talk about a disappointment.